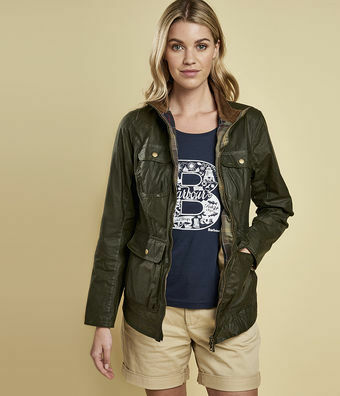 New Country Clothing: Save 10%! Spring is a time full of newness, as the world slowly wakes up from winter and begins to thrive once more. 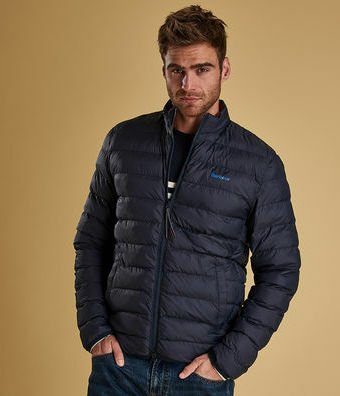 That means it's time for a new wardrobe and you're definitely in the right place here on the Ken Varey Outdoor World website, as we have got lots of new arrivals to tempt you. And, if that wasn't enough temptation for you, then our tasty 10% discount on ALL new items certainly should be! To take advantage of our 10% discount, simply use promo code - NEW2019 at our online checkout. 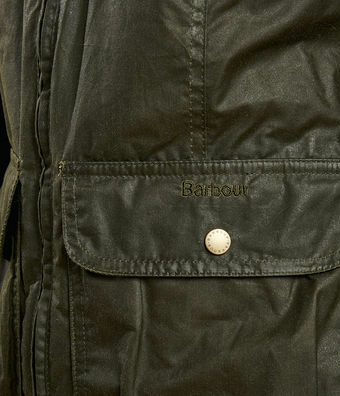 Combining Barbour's signature 100% protection with an ultra-lightweight feel, this new jacket is crafted using 4oz waxed cotton. 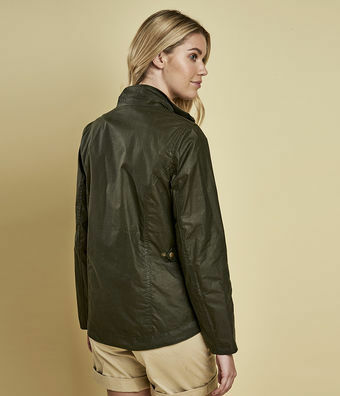 Cut to a fashionably-short length and with a unique curved hem band that creates the most flattering feminine silhouette, the Filey jacket features four roomy patch pockets, a funnel collar and iconic Barbour tartan lining. 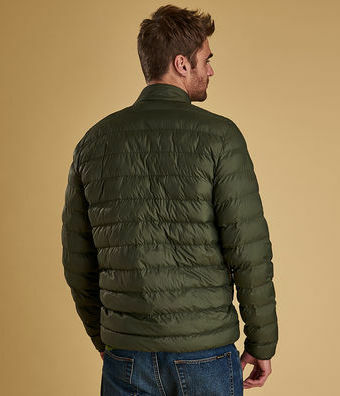 Available in either Olive or Navy, this stunning quilted jacket is your perfect spring companion. 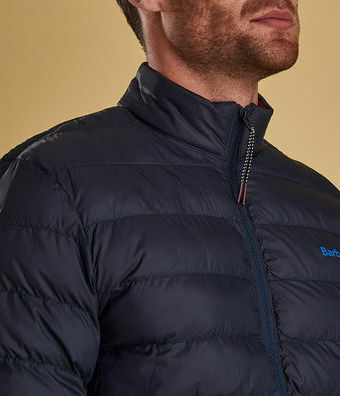 Made using a lightweight baffle quilt and with lycra binding to the cuffs and hem, the Nigg quilt lacket is as practical as it is attractive, featuring lower welt pockets to store your valuables safely. 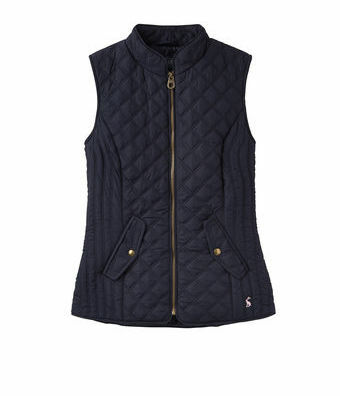 The gilet is an essential component of any stylish wardrobe and this gorgeous example from Joules will quickly become a staple. 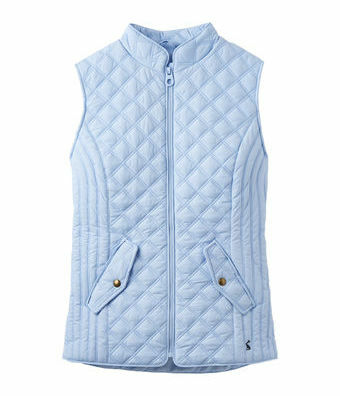 Whether worn on its own or used as part of a layered look, the quilted stitch detail and amazing choice of colours will ensure instant sophistication. 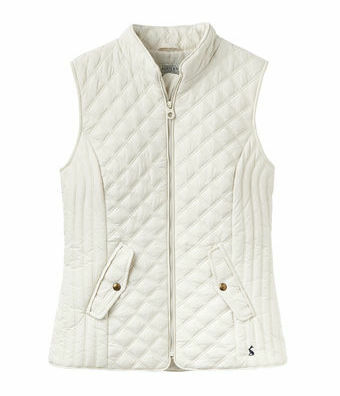 Choose from white, blue, fuchsia, navy or green.